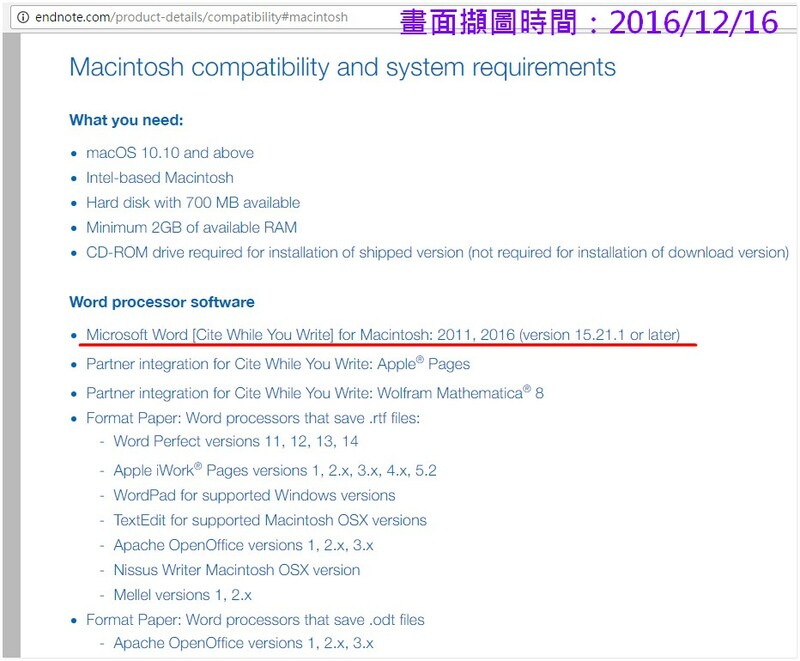 This entry was posted in EndNote, 搭配Word_(CWYW、Output Style) and tagged 2016 Office for Mac, CWYW, EndNote, EndNote X7, EndNote X7.5, Office 2010, Word 2016. Bookmark the permalink. 請問在WORD 2010裡插入ENDNOTE X7的書目資料時，一直會出現”EndNotw X7 Select Matching Reference”這樣的訊息，雖然點選Ignore可以忽略掉，不過每次都會出現，可以怎樣讓這個訊息不再出現呢? 1. Word中為何會一再出現EndNote X1 Select Matching Reference訊息?